Come join us for 3 days of good old fashion fun in the mountains! 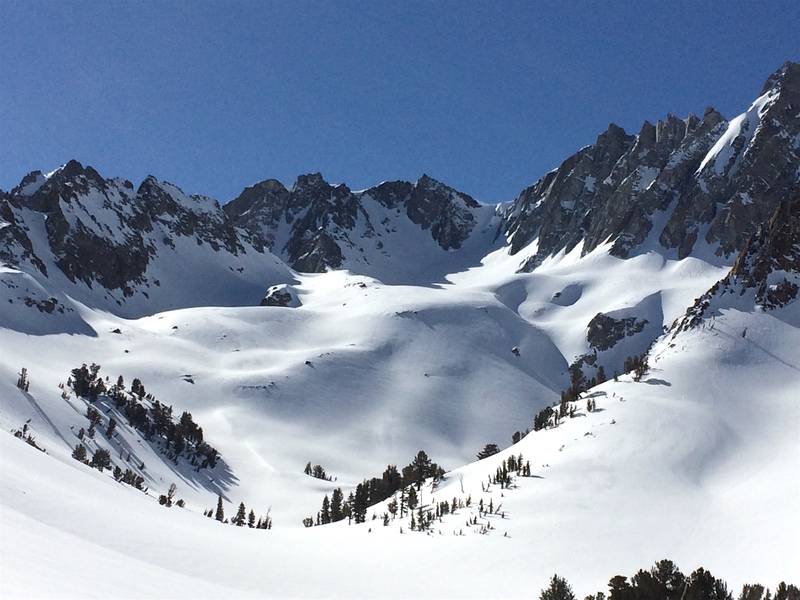 This splitboarding trip includes splitboard touring techniques, avalanche awareness and rescue basics along with some of the greatest touring and shredding in the Sierra. Come ride the open bowls of Horse Creek and Cattle Creek a favorite destination of our Guides. 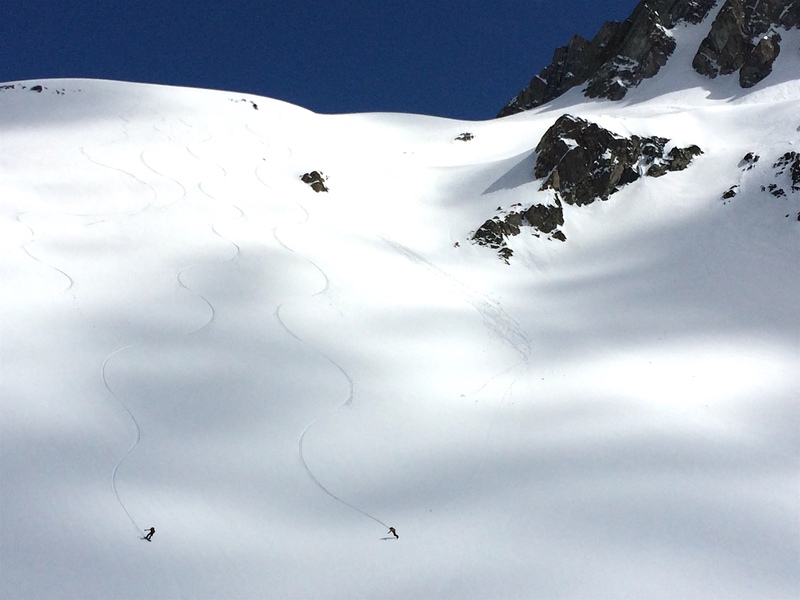 Learn the art of backcountry splitboarding and gain the confidence and skills to go out into the backcountry on your own. LOCATION: Bridgeport, California. Hoover Wilderness, Eastern Sierra. Only 4 hours from the S.F. Bay Area and one hour North of the resort town of Mammoth. 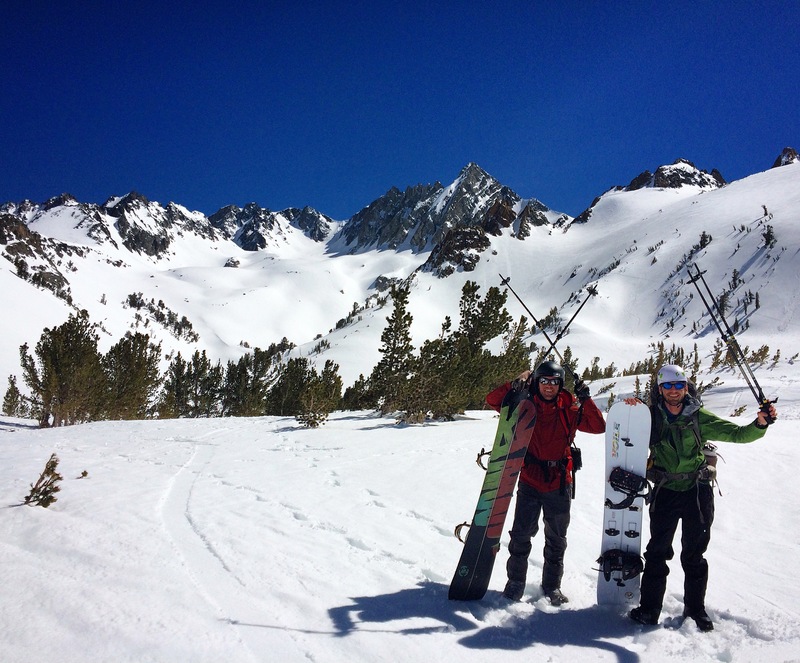 PREREQUISITES: No previous backcountry splitboarding experience required!! !